At Green Gorilla Medical we love producing videos for Dentists! Our goal is to show potential patients what makes your practice special. Dentist VIDEO PRODUCTION not only helps you promote your services, but can educate and excite patients about specific procedures and offerings. 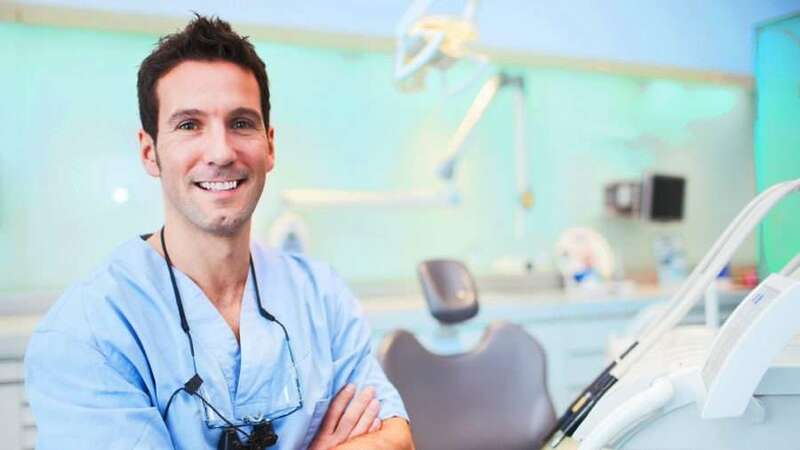 We provide Video Production Services nationwide to Dentists of All Specialties including Cosmetic Dentists, Oral Surgeons, Orthodontists, Periodontists, Pediatric Dentists and Prosthodontists making All Types of Videos. Our Process is Simple. We come to your office and interview you about what you do. We explore what you offer and what sets you apart. We also interview patient testimonials about their experience with you, including how they discovered your practice and why they keep coming back. We contrast LIFE BEFORE and LIFE AFTER! We also get lots of action shots and re-enactments to make your videos look great. The whole shoot takes about 3-5 hours. We don’t use scripts or have you memorizing anything. Your interview will provide what we need for great new videos. Leave it to us! WELCOME TO OUR PRACTICE – Key to your video production is a great overview video that introduces your patients to what they can expect when they come to your office and meet you. Welcome Videos are a great place to mention your services, show off your office, feature you talking about the patient experience and hear your most satisfied patients talk about how much they love your practice! TESTIMONIAL VIDEOS – The most powerful dentist video we can produce is one where satisfied patients sing your praises. We contrast LIFE BEFORE with LIFE AFTER the procedure and have the patient talk about why they chose you and what they like about having you for their dentist. PROCEDURE FOCUS – This a great video to highlight dental procedures you want to do more of! We can show diagrams, animations as well as hear PATIENT SUCCESS STORIES from people who had this procedure. OFFICE TOURS – We show off your office so patients can get a feel for the patient experience at your office. This is especially good for new offices and office remodels. Cosmetic Dentists offer a variety of services to help people get a GREAT NEW SMILE. Dental Implants, Veneers, Teeth Whitening, All-on-4® and Full Mouth Reconstruction are some of the procedures we love to make videos about. We produce videos for Cosmetic Dentists. Oral and Maxillofacial Surgeons specialize in treating many diseases, injuries and defects in the head, neck, face, jaws and the hard and soft tissues of the mouth and Maxillofacial (jaws and face) region. It is an internationally recognized surgical specialty. We produce videos for Oral Surgeons. Periodontists specialize in the prevention, diagnosis, and treatment of periodontal disease. They also place dental implants. Periodontists are also experts in the treatment of oral inflammation. We produce videos for Periodontists. Prosthodontists specialize in restoring esthetics, function and comfort with artificial substitutes. All of these materials include a wide variety of restorations such as fillings, dentures, veneers, crowns, bridges and oral implants. We produce videos for Prosthodontists. Pediatric Dentists specialize in treating infants to teens. 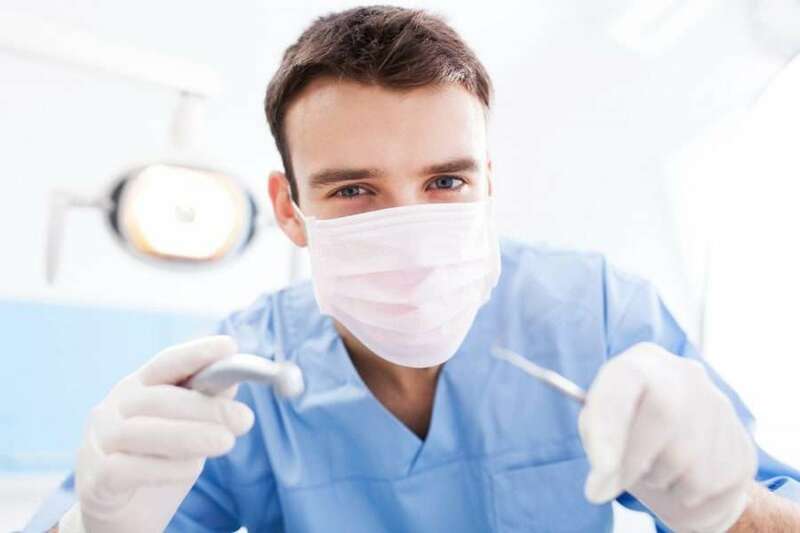 Services include preventative services, such as: cleanings, x-rays, oral exams, and sealants. Some Pediatric Dentists also treat tongue-tie. We produce videos for Pediatric Dentists. Serving Plastic Surgeons, Dentists, Orthopedic Surgeons and Doctors Nationwide!